Majorca is the biggest of the Balearic Islands, an archipelago of Spain in the Mediterranean Sea, about 150 km east of Valencia and 160km from Barcelona. When we think of Majorca, we immediately think of its incredible coves, white sandy beaches, crystal clear waters, mountains, olive groves, vineyards and pine forests – a paradisiacal island with a Mediterranean flavor. Majorca is also known as ‘the island of calm’, or ‘the beautiful island’. We can call it as we want but there is no doubt that Majorca is a piece of paradise bathed by the Mediterranean Sea – meaning there is no better way to explore the largest Balearic Island actually from the sea! Indeed, renting a boat in Majorca to enjoy a holiday with family or friends is a unique and unforgettable experience, a real ‘party’ for the soul. How to arrive to Majorca? The quickest and most convenient way to travel to Majorca is to fly to Palma’s International airport, also known as Son Sant Joan Airport. Palma airport is the third largest airport in Spain, after Madrid and Barcelona. In summer it’s one of the most busiest airports of Europe. Son Sant Joan is just a 10 minute drive away from the city center and port of Palma. Another way to reach Majorca is to use one of the ferry connections that leave from the Spanish mainland. 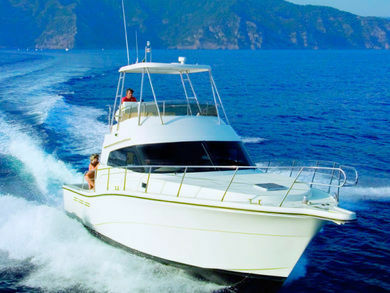 Why rent a boat in Majorca? 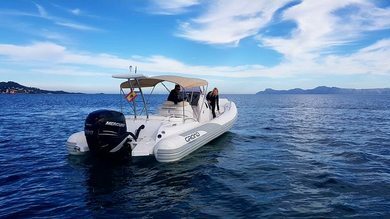 There is no doubt that the Balearic Islands, in particular Majorca, have become one of the most attractive destinations in the world of boat rentals. This is no surprise with the island’s variety of coastlines, white sandy beaches, turquoise crystal clear waters and wild cliffs of the enchanting mountain range Serra de Tramuntana. Whether you prefer to visit a peaceful natural coast in the North, or a more vibrant and lively coast in the south – Majorca has it all! Thus, Majorca is a perfect holiday destination for nautical tourism, offering all kinds of facilities. On the one hand, a wide range of marinas and moorings around the island with loads of nautical services, restaurants, pubs, bars, cafes, etc. On the other hand, a countless number of coves where to anchor the boat and enjoy a private dinner under the light of the stars. In any case, a sailing holiday in Majorca is always a great idea! With around 300 days of sun, a pleasant climate and calm waters, it’s no wonder that the largest Balearic Island has become one of the most famous places for renting a boat throughout the Mediterranean and is a unique destination for a boating holiday with family and friends. What kind of boat should you rent? 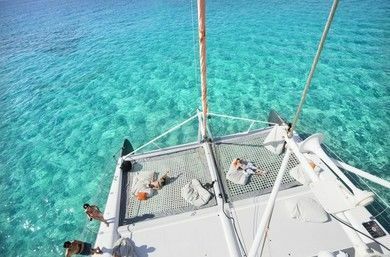 If you are looking for a sailing holiday in Majorca, the best option would be to rent a catamaran or a sailboat for a week. 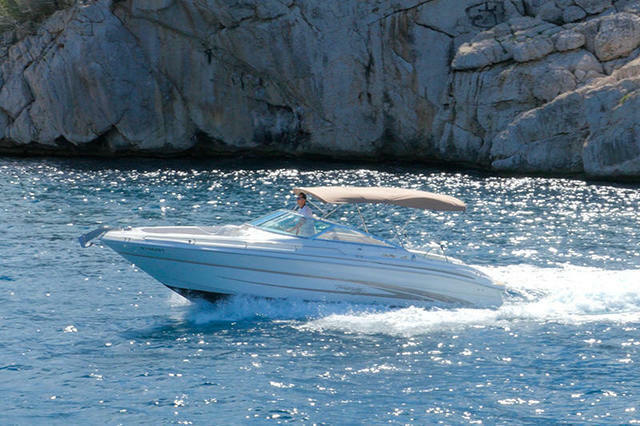 In case of not having a week available, motorboats and yachts are usually rented for days and are undoubtedly the best alternative to move around quickly and discover the breathtaking beaches and coves of Majorca. 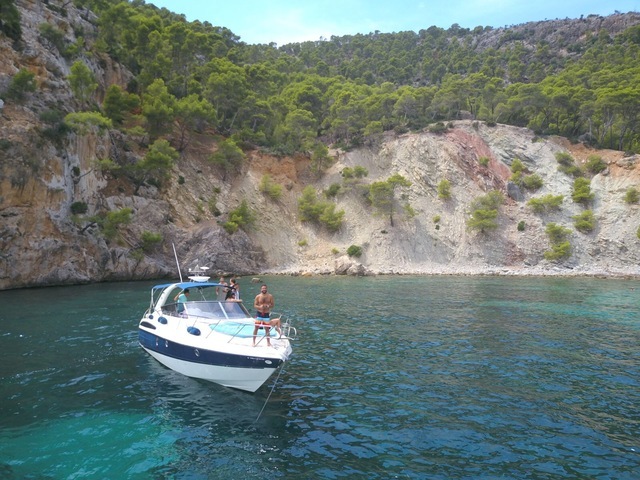 If your plan is not to sleep on a boat, and you are planning to go on holiday to Majorca and stay at a hotel or holiday home – you could still have a unique experience and rent a boat for one day. 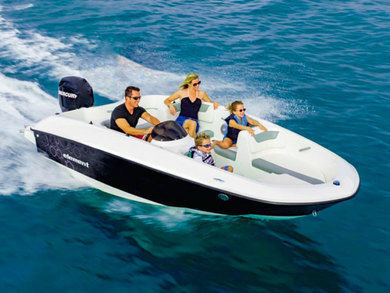 In this case, the best option would be to look for day boat rental and choose either a motorboat or yacht. If you have a sailing license, you can rent a bareboat (boat without a skipper). 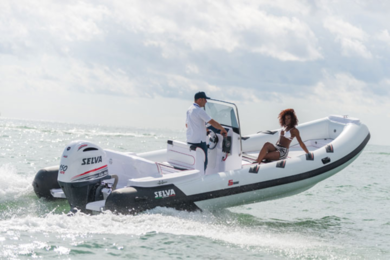 Though, if you don’t have a license or prefer to relax and want to enjoy a sailing holiday without worrying about anything - you can always rent a boat with a skipper. 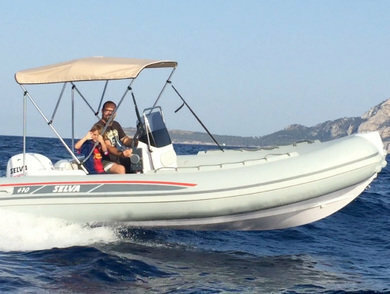 Whatever experience you are looking for, at Yanpy we have the widest offer boats rentals in Majorca. 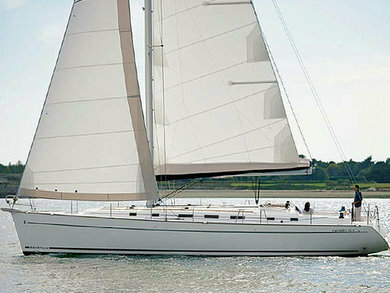 Whether you are looking for a catamaran, sailboat, motorboat or a luxury yacht, we have it all. 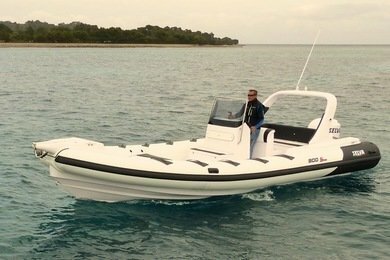 There is always the option to hire a boat for days or weeks, with or without a skipper. Majorca has a Mediterranean climate with mild winters and hot summers. With 300 days of sunshine, Majorca is considered one of the most favorite holiday destinations for a lot of tourists, coming from all over the world. The island is especially loved by people coming from a country with a less kind climate. The best months to sail in Majorca are from April to the end of October. Temperatures in spring and autumn are mild and can reach to 22ºC during the day. In summer the thermometer easily exceeds 30ºC. Since there is always a gentle breeze on the water, you don’t notice the heat so much on a hot summer day. The sea temperature ranges from 14ºC in winter to a pleasant 26ºC in summer. The Balearic Islands, especially Majorca, are full of beautiful coves to discover from the sea. Regarding the winds in Majorca, there is a predominant northern wind, called the Tramontana, that can sometimes blow with intensity. In general, the winds are gently and very pleasant – which makes the boat trip an even nicer experience. 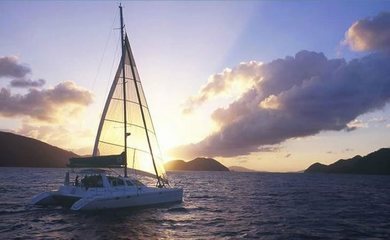 Relax while you sail, discover Caribbean-like paradise beaches, or anchor in crystalline water coves. 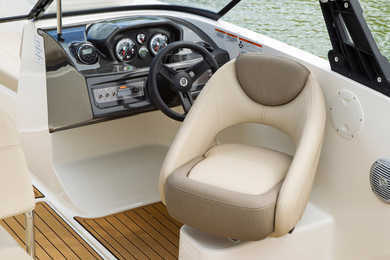 The options that a boating holiday can offer are endless - whether you rent a boat for a day or a week. Renting a boat doesn’t mean you can’t get off. There are loads of things to do on the island! Relax and witness an incredible sunset at Sa Foradada or at Sa Torre de Ses Animes. Dine and enjoy the nightlife in the cosmopolitan neighborhood of Santa Catalina with countless restaurants, bars and clubs. Go hiking through the breathtaking routes of Sierra de la Tramontana or lose yourself into one of the magical villages of Valldemossa, Deiá, or Banyalbufar. Live like a local and experience the Majorcan cuisine. Try the authentic ‘sobrasada de porc negre’. Have breakfast on deck of your boat, trying a delicious homemade ‘ensaimada’, while enjoying the views of the cliffs of Formentor. Taste one of Majorca’s authentic and exquisite red, white and rosé wines. Be immersed in history, walking through the streets of the old town of Palma or visiting the imposing Palma’s Cathedral. Discover the picturesque markets of Santanyí, Pollensa or Alcudia - where you are able to buy local crafts. Reach hidden coves that you can only access by boat and much, much more!! 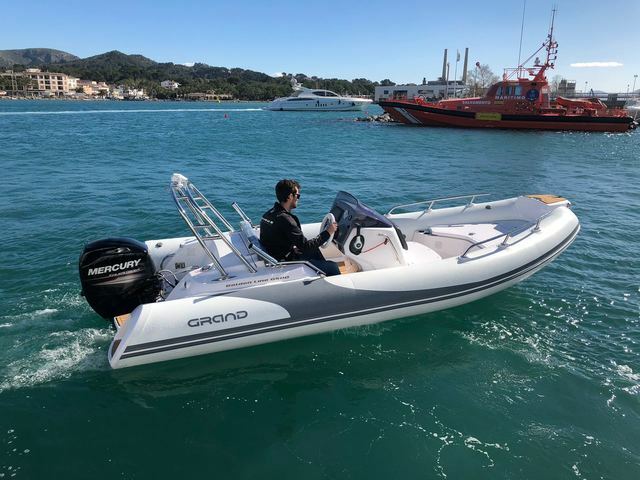 Since there are countless things to do and see, one of the most difficult decisions to make is which route to take when you wants to charter a boat in Majorca. With the tons of coves and beaches, it’s really hard to choose! Therefore, Yanpy will share some of the most beautiful places to go to. 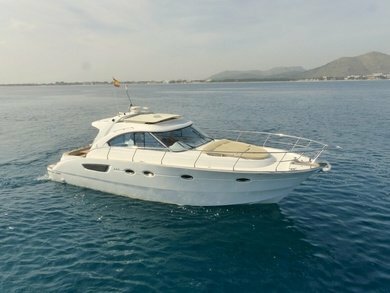 Regarding the north of the island, the main ports for renting a boat are Port de Alcudia and Port de Pollensa. From there, you are able to sail and reach one of the most beautiful coves of Majorca, such as Cala Sant Vincent and Es Coll Baix. At both places you can fully enjoy the crystal clear waters. Another beach to visit is the idyllic beach of Formentor, characterized by its pine forests and always calm waters. Enjoy Playas de Muro with miles of white sand beach and blue waters. Relax, have a cocktail, or dance at one of the vibrant beach bars at the sunset. The south coast of Majorca is very popular and therefore more crowded, especially near Palma the coves are mostly visited. Some of the ports from where you could start your sailing holiday are the Port of Palma, Club de Mar, the exclusive Puerto Portals or Port Adriano, Santa Ponsa or Port de Andraxt. Sail with your friends or family and visit the spectacular Cala del Mago, take a dip in Cala Llamp or Camp del Mar, experience the enchanting sunset from Malgrats Islands, or admire the coves of Illetas or Portals Nous. 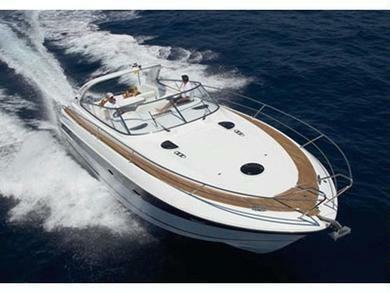 Cruise from Palma to the east and reach marinas providing excellent services. For example, Can Pastilla, Sa Rapita Nautical Club or Colonia Sant Jordi are very good options if you want to visit the National Park of the Cabrera Archipelago. You don’t want to miss out the paradise beaches of Es Trenc or Es Carbó. One of Majorca’s jewels is the mountain range Serra de Tramuntana, declared World Heritage Site by UNESCO. It’s the backbone of Majorca and stretches from the west side of the island in the southwest to the Cap de Formentor in the far north. Its landscapes, flora and fauna, charming little stone villages and the beauty of its coves make the Tramuntana a must visit. Cala Deiá, Cala Banyalbufar, Sa Colobra will leave you with your mouth open. Witnessing a sunset at one of these places is truly magical. In the east you will find the most picturesque fishing ports of Majorca. One of these are Portocolom and Cala Figuera, from where you can observe traditional fisherman mending their nets. In addition, the east coast has one of the most paradise coves of Majorca. Iconic places of this part of the island are for example, Caló des Moro, Cala Mondragó, or Cala Varques. These locations are one of the most beautiful coves in the whole Mediterranean due to its turquoise crystal clear waters, being surrounded by characteristic pines and rocks. Viewing these coves by boat will make your holiday in Majorca an even more unique and precious experience. 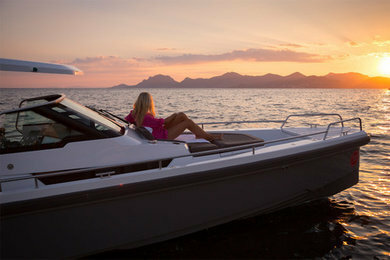 The best time to rent a boat in Majorca would be before the month of March. Booking in this early period will help you finding the highest availability. Also, you can take advantage of the early bird discounts and rent a boat at the best price. It’s possible to find also interesting last-minute offers from the month of June. Although, the availability on these dates are way lower and you will risk to not find a boat that fits your needs. 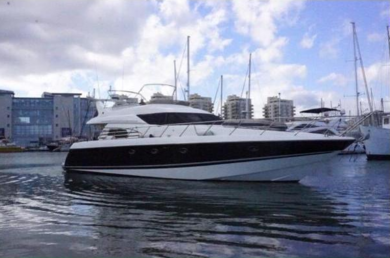 Usually, motor boats and yachts are more easy to charter on a short notice. Whereas a catamaran or a sailing boat generally need to be booked in advance. Do I need a mooring for my boat holiday in Majorca? If your intention is to rent a boat for a day, you don’t need any mooring. However, if you want to rent a boat for a week to explore the coast of Majorca and sleep in it, you will need to think about where you are going to spend the night. Majorca has loads of well protected coves and natural ports that offer a good shelter to anchor the boat. But if you prefer, you can always rent a mooring to rest quietly in one of its marinas. In high season it’s advisable to book your mooring in advance. You can book a mooring in the main ports of Majorca at www.portsib.es. DO YOU FEEL LIKE SAILING AROUND MALLORCA?